Here is a quick guide to help you better understand each DiSC behavior style. Different people will react to a given situation in different ways, and your reaction determines your behavioral style. These styles depend largely on how people approach a problem. Similarly, the way you interact with people and influence them is also significant. Other important factors include your pace and the extent to which you follow procedures and rules. 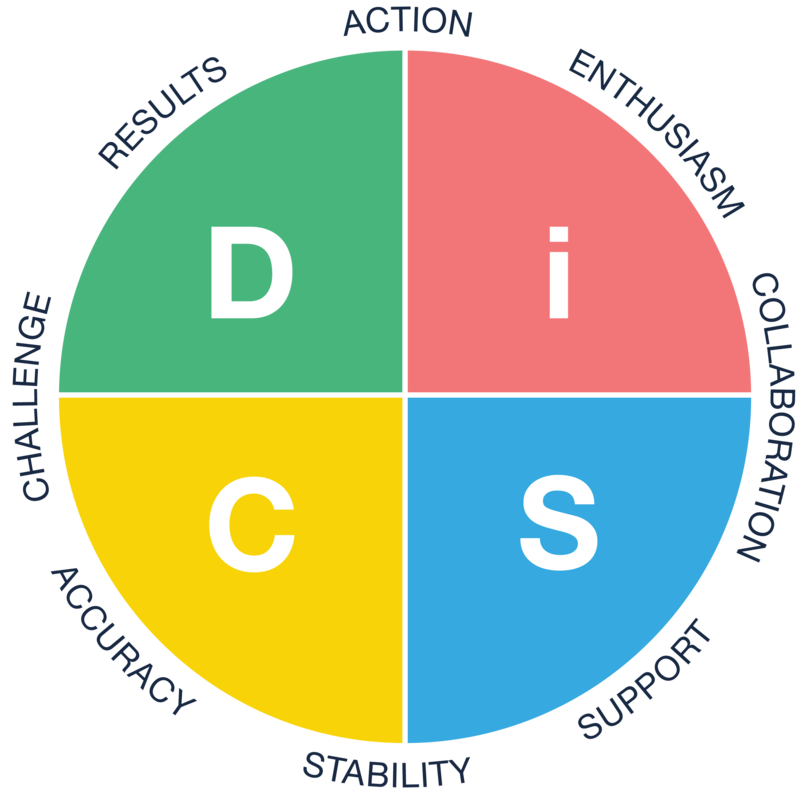 The DiSC model continues to be among the most popular and influential personality assessments available. Each letter places emphasis on different aspects and behaviors. Understanding each letter is very important for an organization’s workforce. It can have a big impact on performance and development. Also, it allows the organization to develop performance-improvement methods and strategies based on individuals’ personal strengths and weaknesses. It facilitates better relationships among staff, peers, managers and clients, which is the foundation of a strong and competitive organization. We have seen such incredible changes in company culture and performance when they equip their workers to better understand themselves and each other. 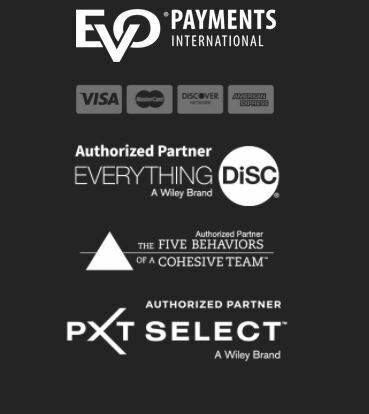 Interested in learning more about DiSC and how it can impact your workplace? – Contact Alicia today!